Circular entrepreneurship requires entrepreneurs to develop a new way of thinking, looking beyond the boundaries of their own businesses and cooperating with others. This creates new ideas and business models. 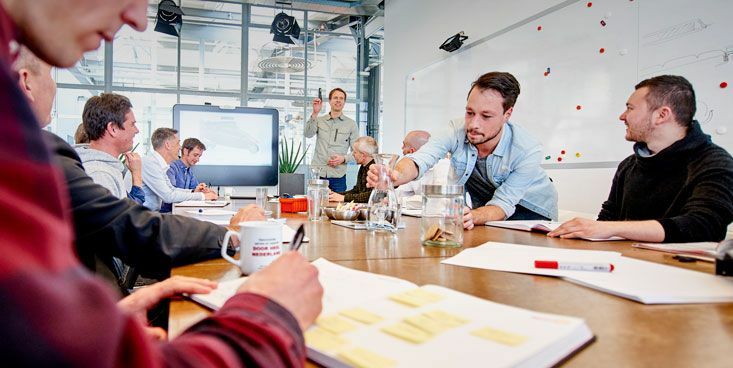 Rabobank is convinced that circularity is of great importance for prosperity, welfare and a future-proof economy, and that businesses operating in a sustainable and circular fashion are more innovative and more resilient, making them more fundable. We believe that cooperation is the fundament to truly make a difference and lead the transition to a more circular economy. 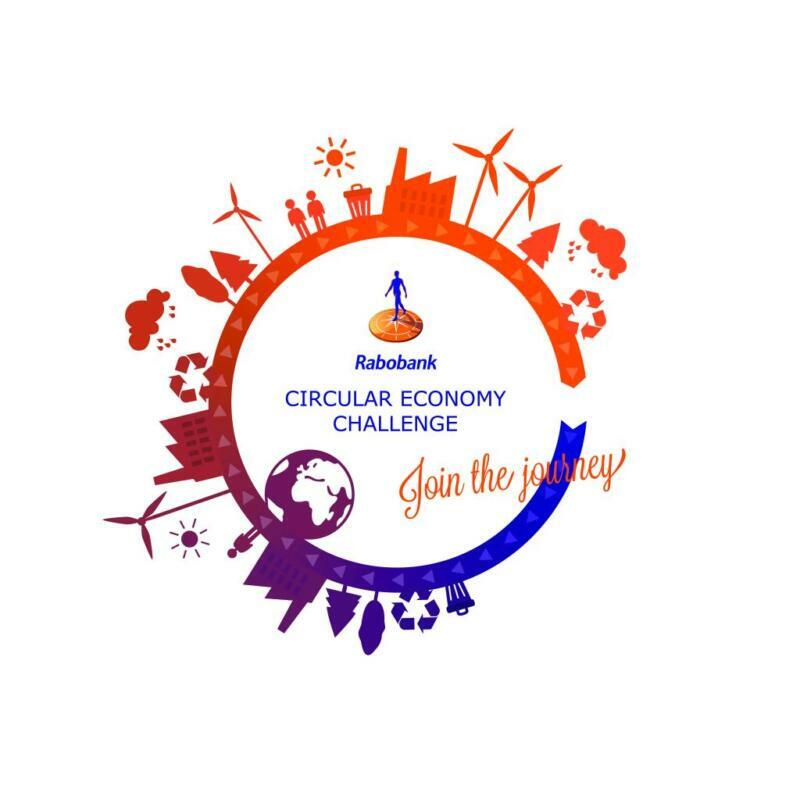 The Rabobank Circular Economy Challenge (CE Challenge) is a regional initiative to help entrepreneurs develop into circular entrepreneurs. 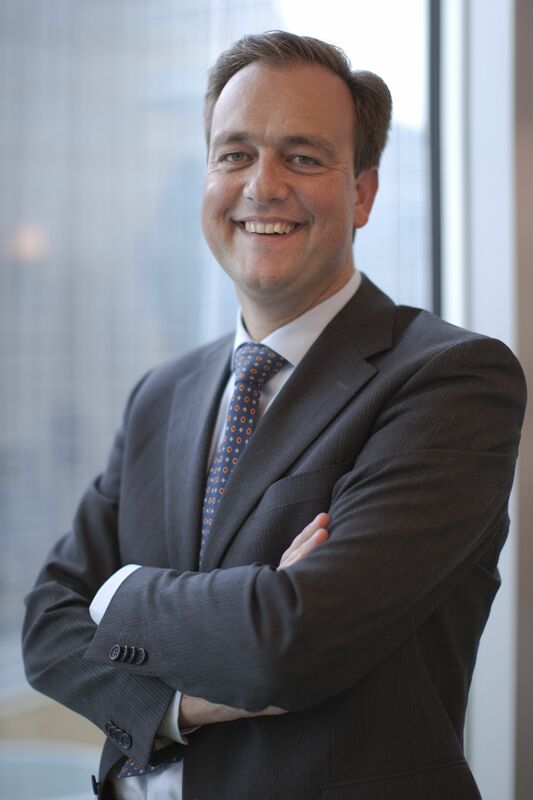 Since 2014, Rabobank has been organizing Circular Economy Challenges for companies with circular aspirations. Many entrepreneurs want to do business in a circular way but often don’t know how. The goal of the CE challenge is to map circular opportunities for regions and for individual businesses, bringing entrepreneurs together to think of new ideas and solutions to realise their circular ambitions. The CE Challenge consists of a region scan, company scan, various workshops and of designing a circular action plan. By now, over 100 businesses have participated. Participants responded that the challenge inspired them to form new alliances and circular solutions, because of the cross-sector discussions facilitated by the dialogue sessions. Find more information here: Rabobank Circular Economy Challenge. 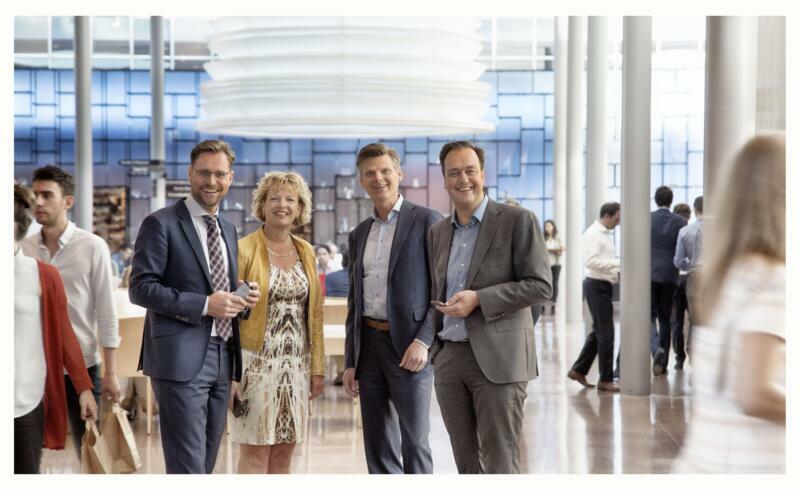 Growing a better world together, Rabobank.